Pooja begins at 10pm till midnight on Dec 31 @ Geeta Ashram Malaysia. We will be chanting the glorious thousand names of the Lord and offer a tulsi leaf or a petal to Bhagavan as we chant His name. 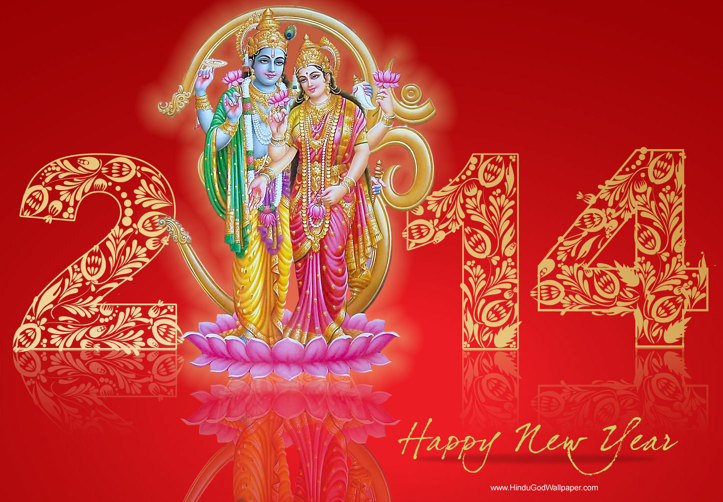 What a beautiful and auspicious way to express our gratitude for all His grace in 2013 and to seek His blessings as 2014 begins. * All devotees are requested to bring a thali, with an oil lamp and enough flowers or tulsi leaves for the pooja.